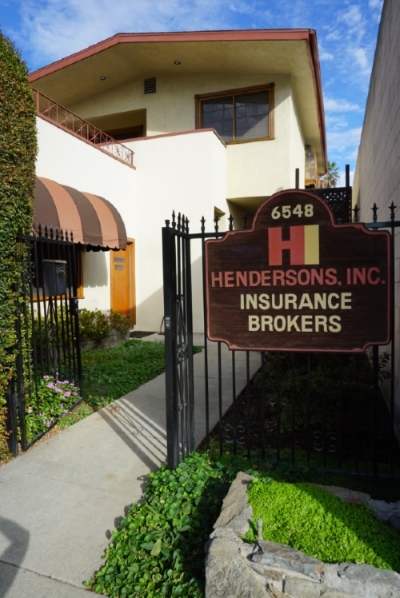 Van Insurance - Whittier CA & Downey CA - Hendersons Insurance Agency, Inc. There are many types of van insurance that offer different options depending upon your needs. Hendersons Insurance Agency, Inc. agents specialize in many types of commercial insurance and will give you a quote that both provides the coverage your van needs, and is cost effective. Van insurance requires an agent and insurance company knowledgeable in business insurance lines and commercial auto coverage. You need someone who understands the needs and necessities of companies that depend on their transportation capabilities and vehicles to thrive. Whether it's for an individual vehicle or a fleet, call a commercial insurance professional at Hendersons Insurance Agency, Inc. today for your options and a competitive price quote.